When Wistia, an internet video hosting company, was a seven-person company, it began a tradition of weekly standup meetings. The meetings were a vehicle for keeping the lines of communication open among the small team, so everyone was informed about what they’d done and learned each week. As the team grew to 100, though, the company faced the challenge of keeping this important tradition alive. Could the standup meetings still work, or should the tradition be sidelined? In the end, the team decided that the tradition of this vital communication vehicle was too important to give up on, so they evolved it to work for their new workforce. “These meetings are critical to our business as it creates important cultural moments where connections occur and innovation begins,” says founder and CEO Chris Savage. 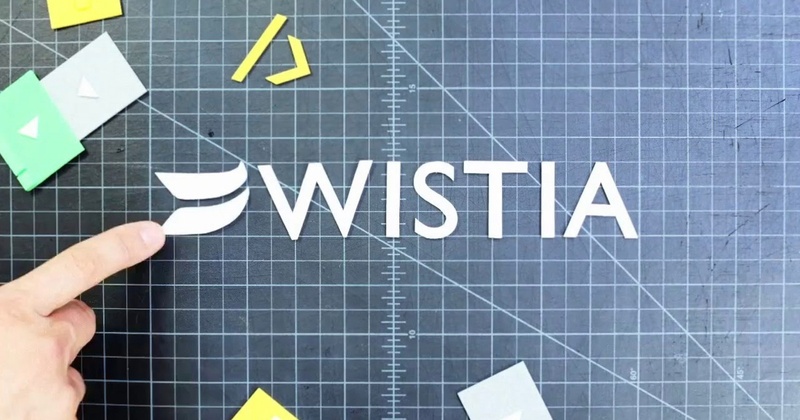 Wistia’s new format is called “Show and Tell,” and is a weekly 30-minute all-hands meeting. The format is simple: Anyone can share a 5-minute (or less) presentation; people share creative ideas, projects and customer interactions; and last but not least, everyone cheers for everyone else. Much like the child’s game, where children bring in and share their prized possessions, employees get that same excited feeling by proudly sharing what they’ve accomplished. “As our company’s grown, meetings have become extremely focused and no-nonsense, and everyone is busy with their weekly tasks. But it’s crucial to stay excited about having innovative, unexpected ideas. That’s how teammates stay motivated to build, plan, design, write, produce and work in original ways. That’s how companies grow,” says Savage. The results have been that team members are more connected and more honest, sharing both good and bad to make the company and the product better with every passing Show and Tell. workforce gain insights into what is happening in the business around them and to open up the lines of communication.